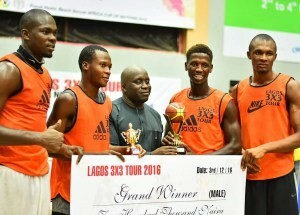 The much anticipated Lagos 3x3 Tour tipped off last weekend at the Ilupeju basketball court. 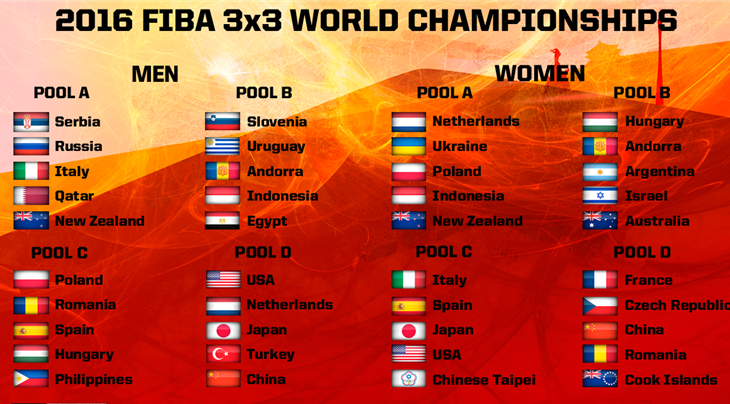 Eleven teams registered for the llupeju series - 8 men's and 3 female teams. The male teams - grouped into Pools A and B and - played round robin in the group game with the two top teams in each pool qualifying for the semi-finals. The female teams only played group games. 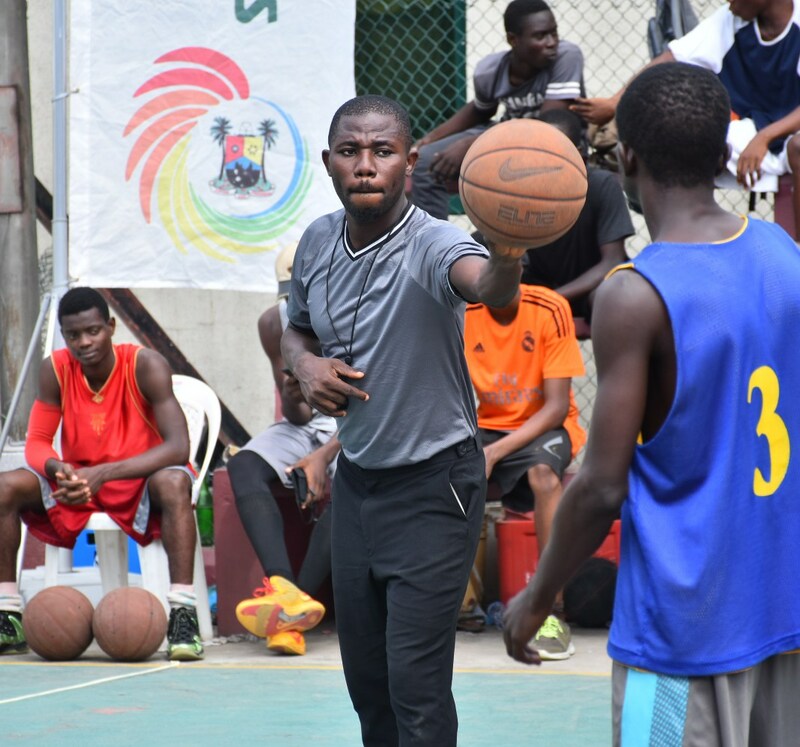 The Ilupeju Zone of the event featured both young and professional players; and the key essentials for street basketball were present - good weather, music, snacks and a loud happy crowd. 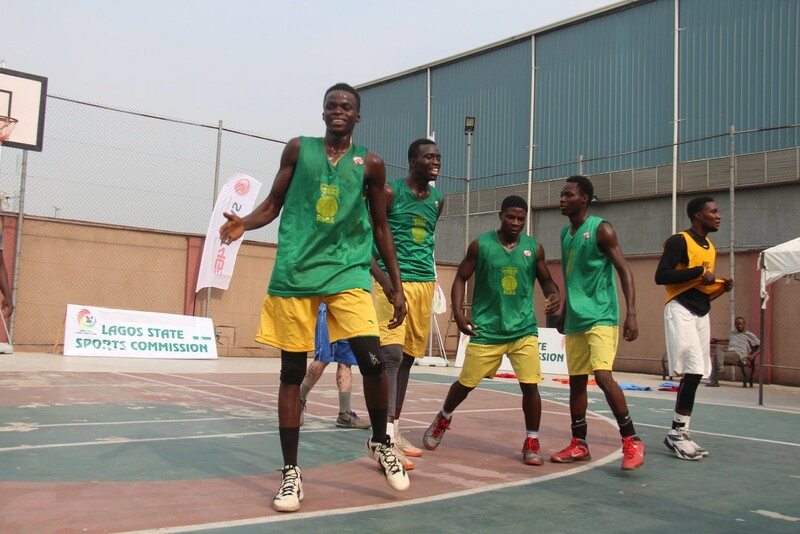 In the final game of the day - the men's finals, DWB team defeated Deepbond 13 - 9 to win the Ilupeju series. This came as no surprised considering the star studded DWB team including vets like Dike Azuoma and Dennis Ebikoro, the two Nigerians on the Abidjan Ramblers' roster. 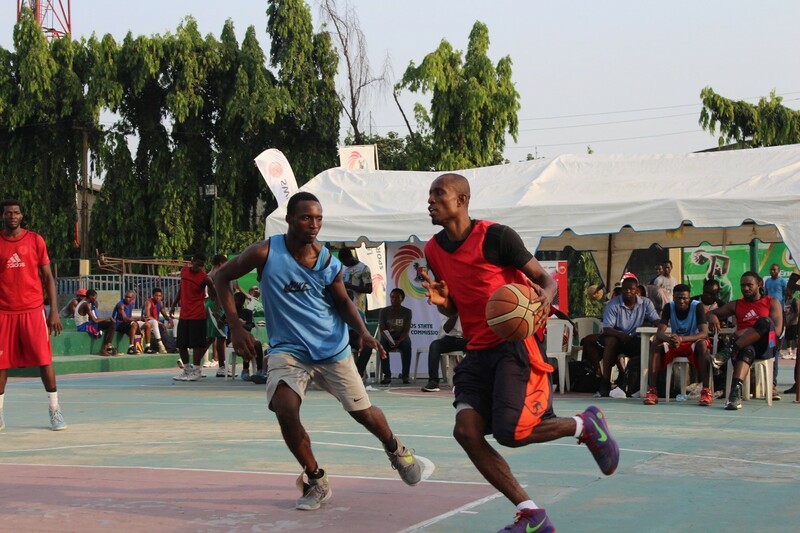 The Lagos 3x3 Tour continues this Saturday 12 November at the Ndubisi Kalu Park, Alausa, Ikeja. 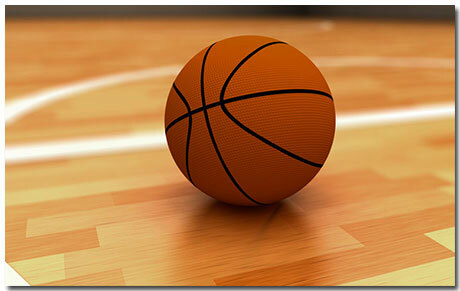 The Ikeja Series will feature teams like The Mavericks, Mobolaji Princess, Royal Boiz, Stadium Warriors etc. Be there to cheer them up.